Now, the next step is to install Django. You can rely on pipto install Python code. As you are aware that Python code is installed as a package, you need to list all the currently installed Python packages using the command $ pip freeze. You can install Django using the $ pip install djangocommand. How do you create a new Python/Django Project? To set up a new project, you can use the below mentioned Django code. You will then see the below-mentioned structure of the folder and files that will be generated. You then need to concentrate on the important files which are settings.py,manage.py, and urls.py. As a developer, you must be accustomed to performing a number of configurations so as to set up a web application. 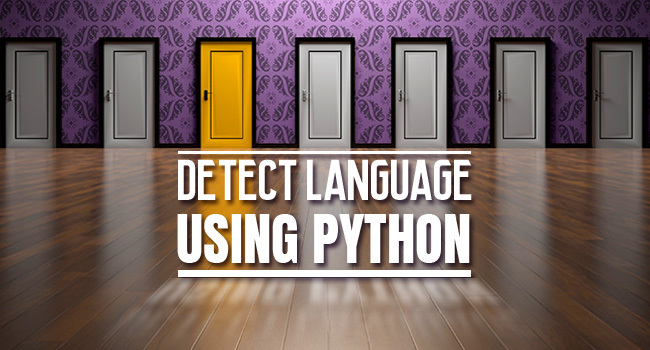 The same goes with your Python project which employs website/settings.py. This file has a long listing of names that can define all the configurations needed by your web application. You are good to go with the default configurations for now. You should recognize that the INSTALLED_APPS name comes as a sequence of strings. The next step is to add this to the tuple. Also note that the DATABASES name is defined as a dictionary. The next step is to create a database that will store all your data. Let us now create a database by coding the following script. Notice that the top-level folder website contains a file with a db.sqlite3name. This is your database file. How to inspect the database? You then need to inspect the database file that you just created. To perform this task, you should choose the sqlite-shell-win32-x86-….zip file. You should unzip it by double-clicking it. The next step is to drag and drop this file into C:BOOTCAMPPython34.Ultimately, you need to add this to a directory on the path. A database application is akin to a server which sends requests using clients. 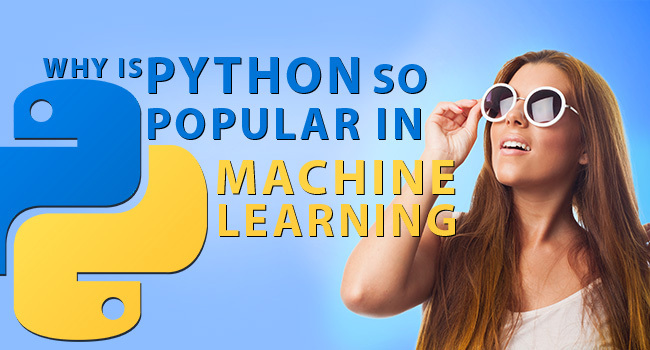 Here the clients the programs that you code; like the Python website. So, in order to inspect the database you would require a server that is exclusively meant for this purpose. You then need to launch the client by keying in sqlite3 db.sqlite3. The sqlite3 program offers a new type of shell through which you can inspect your database. Below is an illustration to help you understand better. It is through the .tablescommand that you can list all the tables that make up your database. These are the just the same that were created earlier by executing the .manage.py syncdb command. If you look at the illustration closely, you will notice the select * from auth_user; is the SQL code. 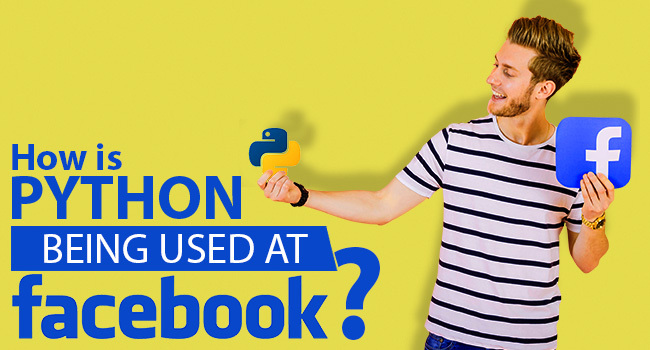 We are using SQL to program a database so that you can create a web application using Python. This command helps you get anything from the auth_user table. You then need to key in sqlite3 .quit to exit. How do you run the server? The next step is to run the server through the ./manage.py runswevercommand. Now the stage is set for you to send HTTP requests using your browser as the client. You simply key in http://127.0.0.:8000/. And what do you see? If at all you wish to quit the server at any point in time, you can do so by the ctrl + c function. Since you have chosen Django as your preferred web application creating framework, you are all covered when it concerns the task of organizing your code. You can now work around a proven architecture that simplifies your web app building tasks in more ways than one. It is now your job as a developer to tell your website about the presence of your blog. You can do this by adding the below code to the INSTALLED_APPS tuple. Next in line is the process of creating web services. How to create web services? Website/urls.py is the filename that matches URLs to view functions. Upon execution, once the Django server receives a URL, it tries to locate and search in this file for a match. If the match is found, the command results in a mapped function. Else, you get to see the 404 Page Not Found error. Now, your website will successfully respond to a GET request when you can see your browser http://localhost:8000displaying“hello”. 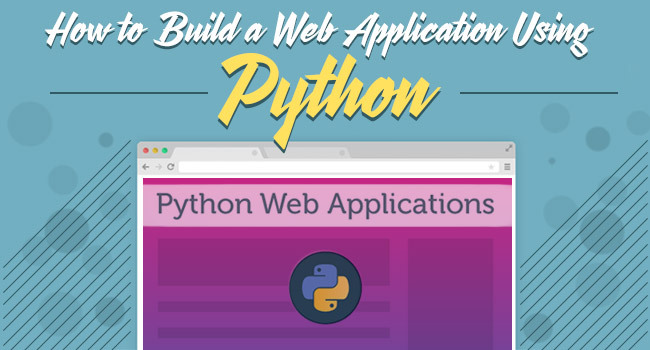 This comes to the end of the step-wise guide to code a web application using Python, its framework Django, HTTP requests,employing SQL as the database.